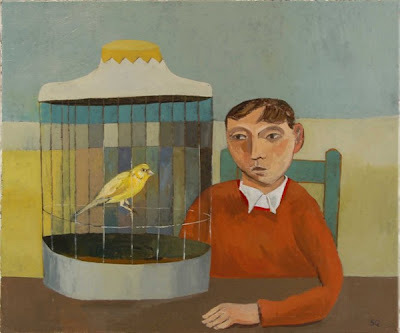 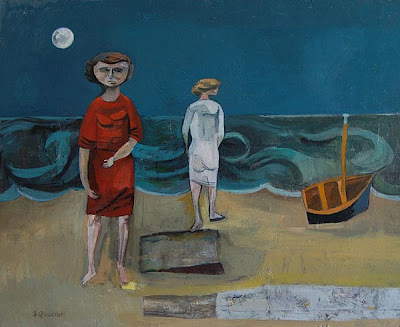 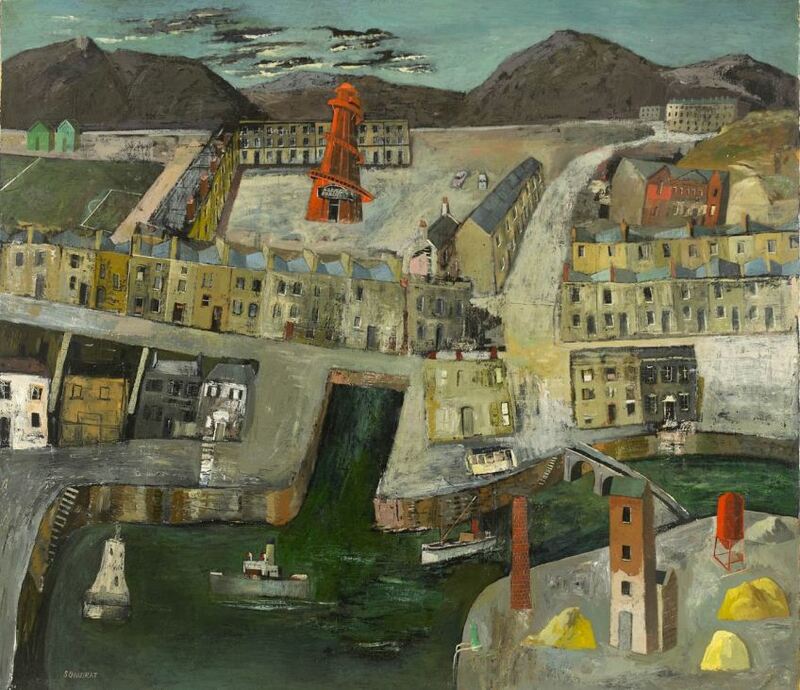 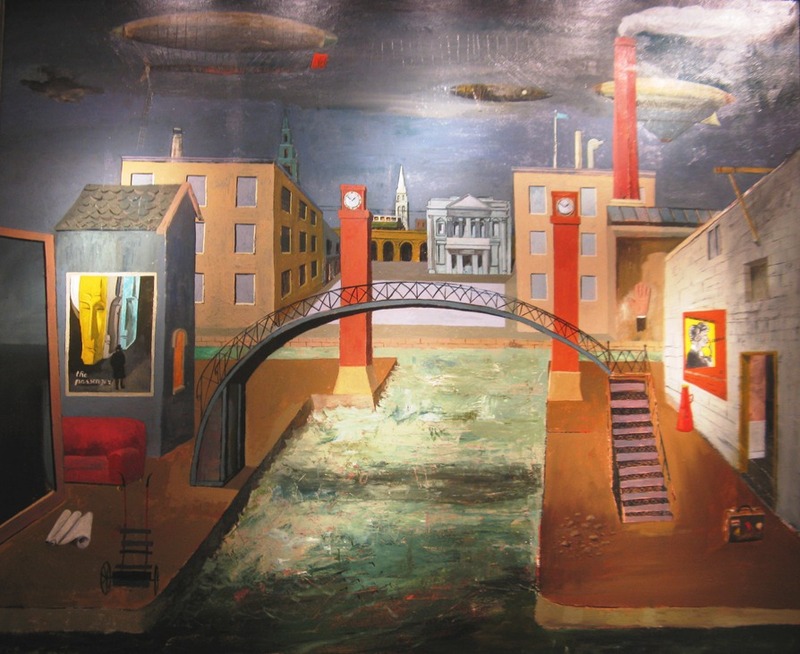 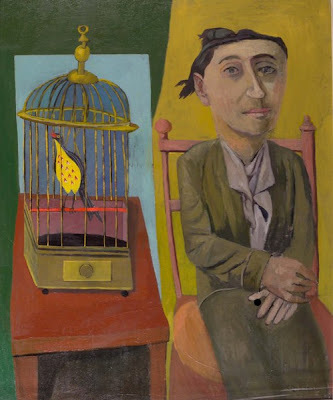 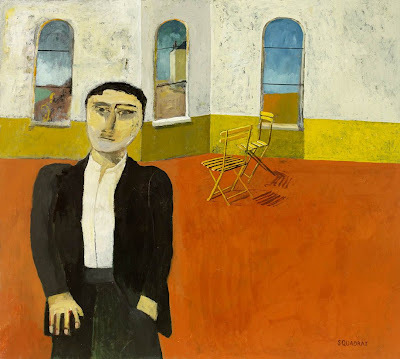 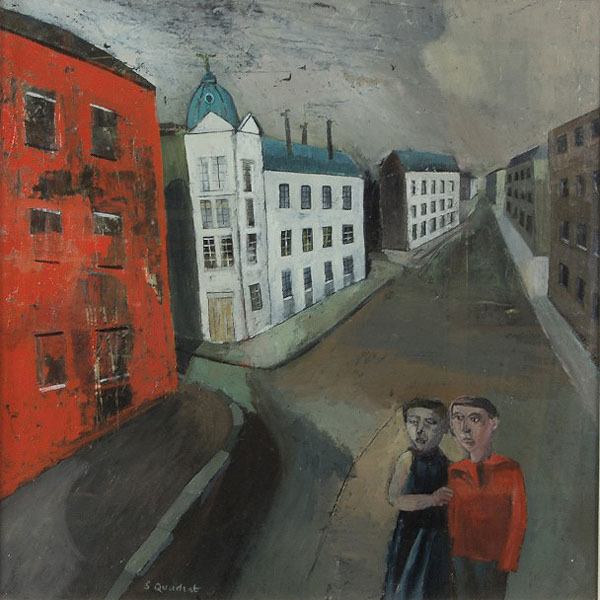 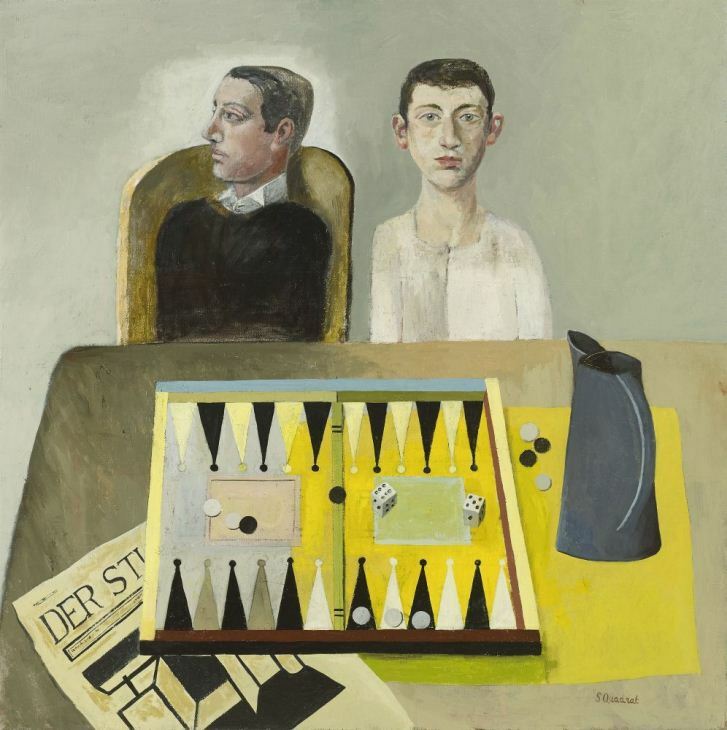 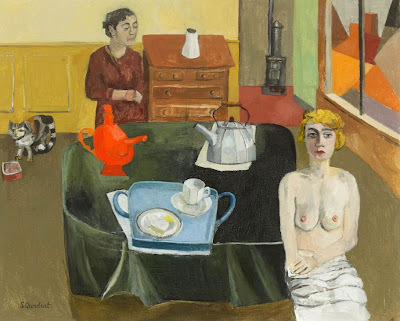 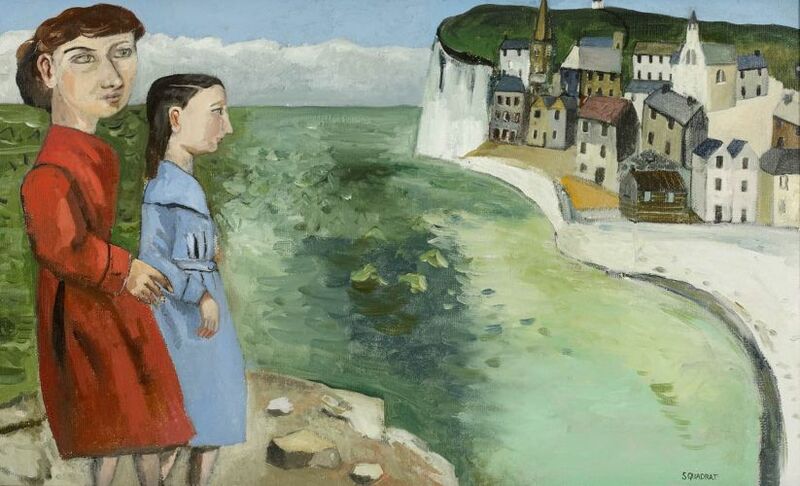 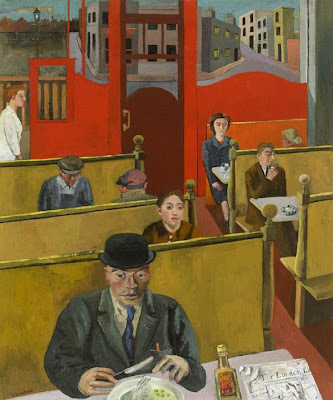 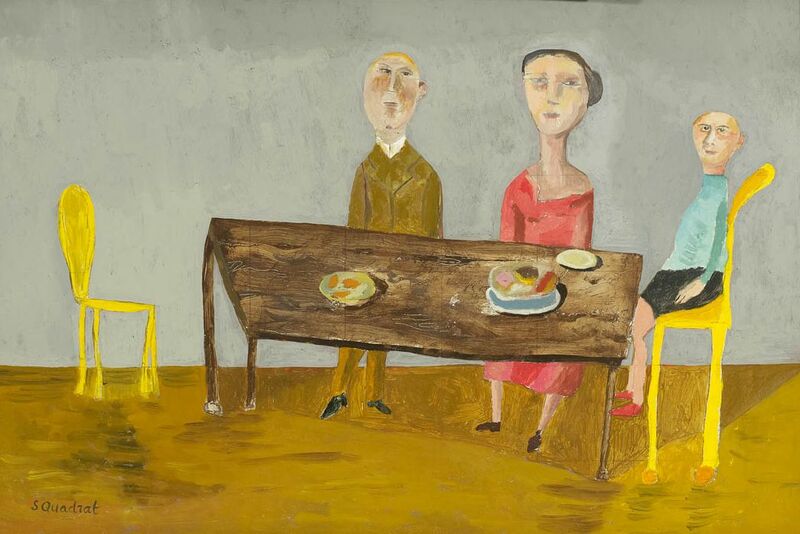 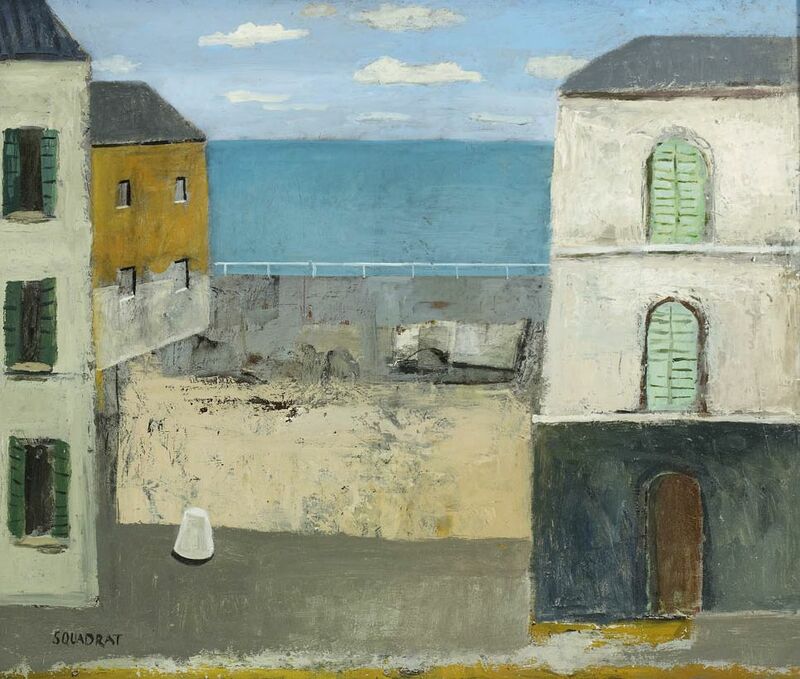 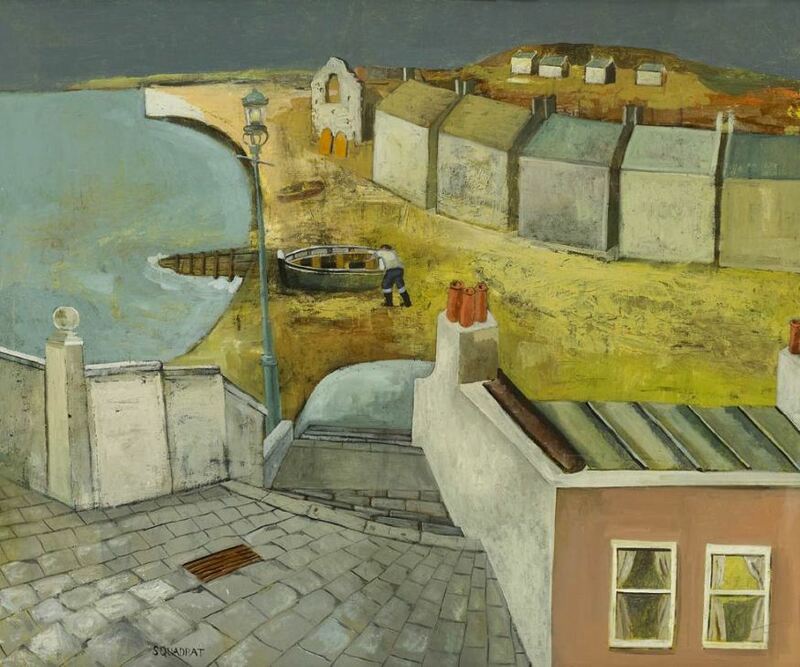 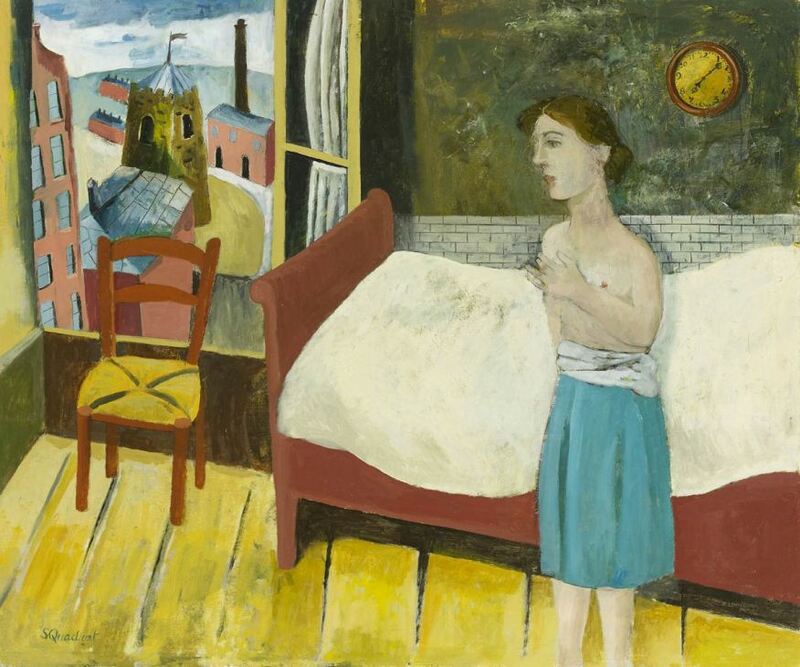 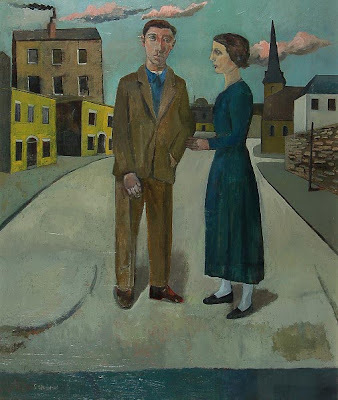 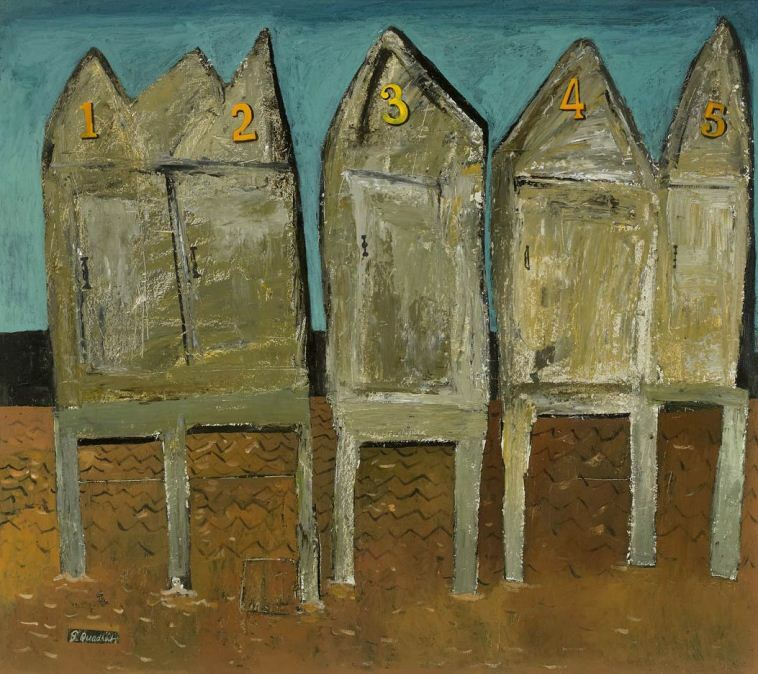 Simon Quadrat was born in London in 1946, his parents having fled Nazi Germany prior to World War II. 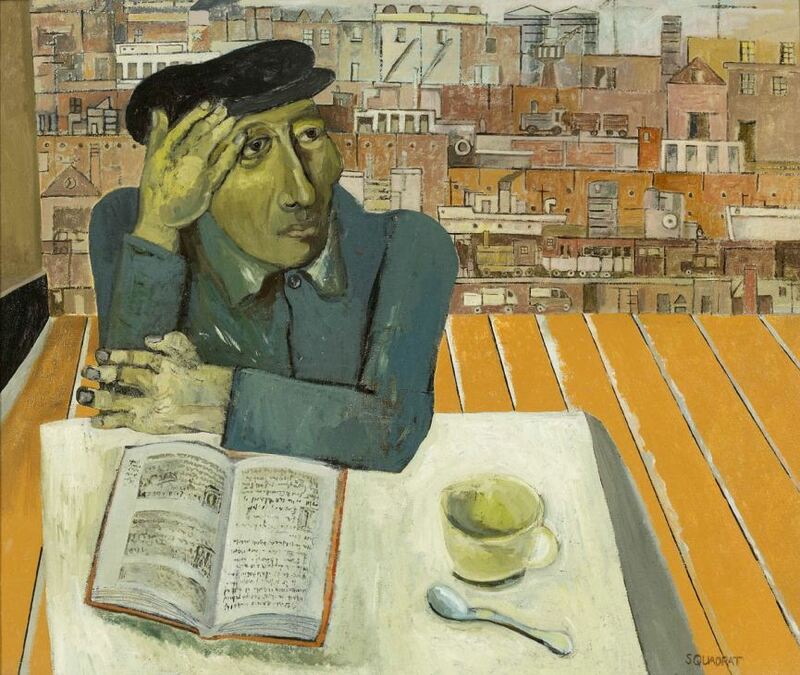 Like his mother, Quadrat is a classical pianist. 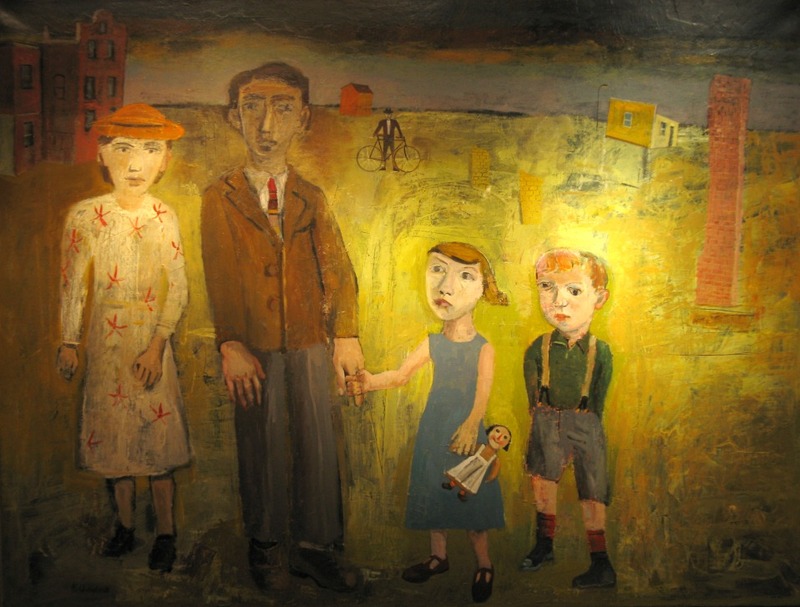 He obtained a law degree at Bristol University in 1967 and was called to the Bar in 1969. 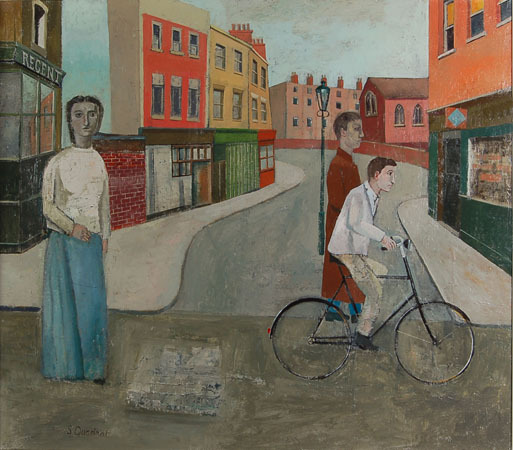 He was a Member of the Inner Temple until 1985, from 1985 to 2000 in chambers in Bristol. 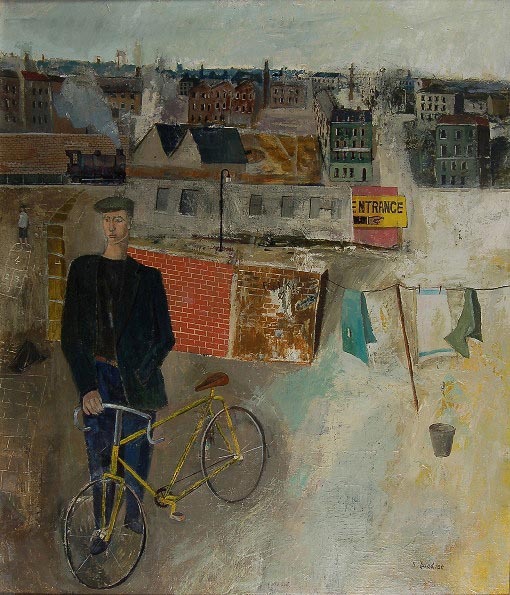 His practice was entirely criminal and he appeared regularly at the Old Bailey, then on the Western Circuit. 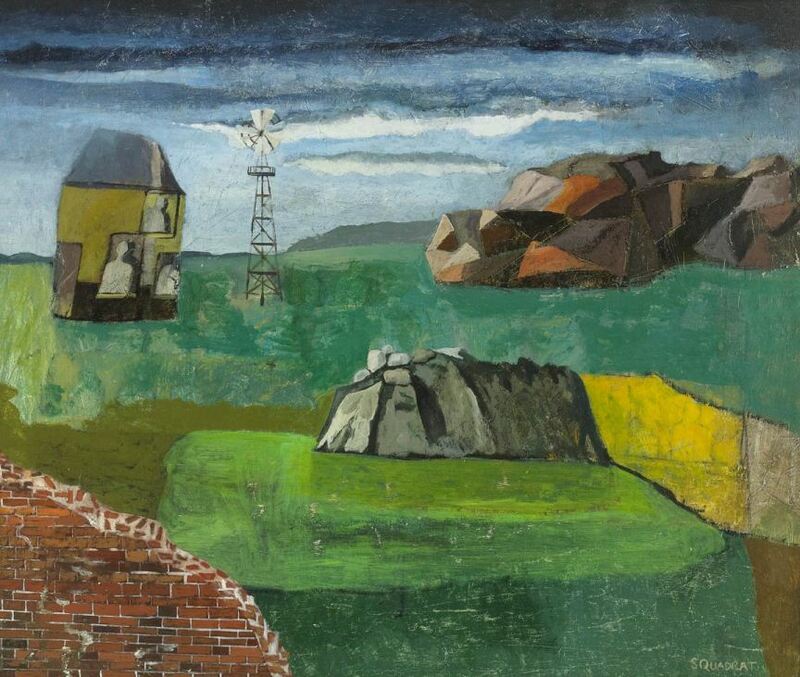 Quadrat had always painted and by 2000 resolved to do so full time. He completed the three month foundation course at the Slade Summer School with teachers including Jo and Nick Volley and Nathan Cohen. Apart from that he had no formal training, although from his schooldays he looked at and read about all schools of art “from the early Renaissance to modern abstract art. What fires me is real painting – Piero della Francesca, Velasquez, Manet and Kiebenkorn, to name but a few of my influences. My main themes are still life painting and urban, often industrial landscapes, based on occasional sketches, memory or imagination. 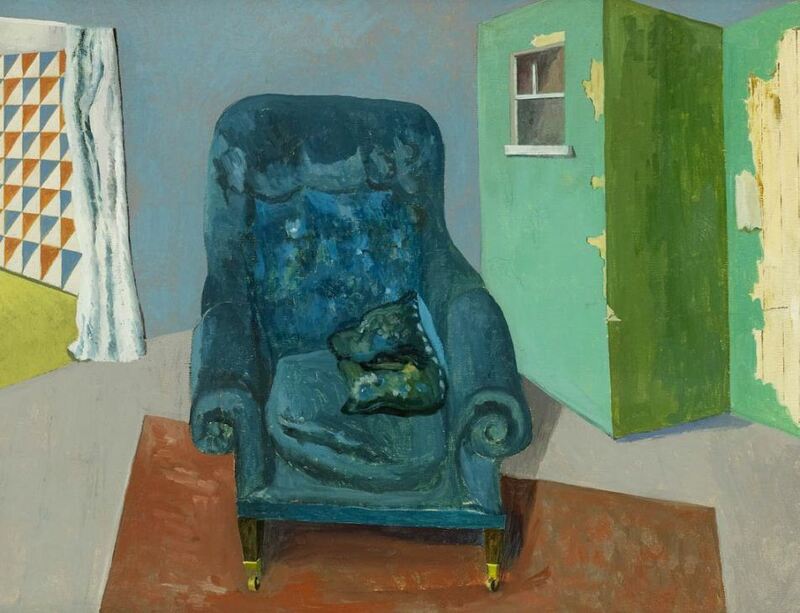 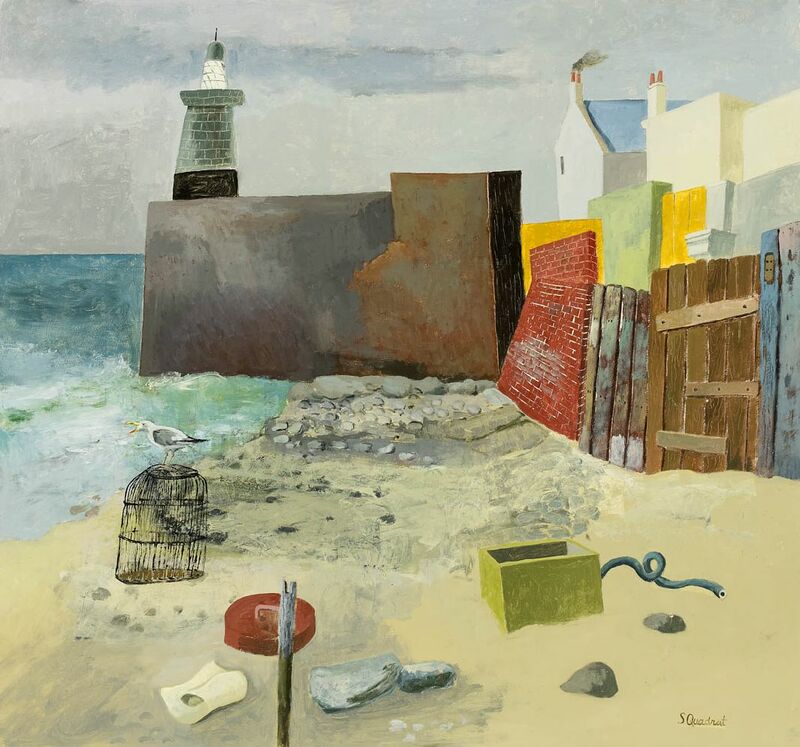 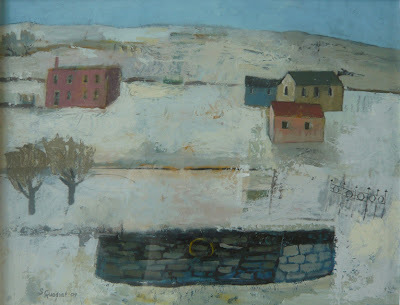 These are rooted in my interest in the so called metaphysical possibilities of still life, art of the ‘50s and my own memories of childhood.” From 2000 to 2002 Quadrat took part in mixed shows in the Bristol area, in 2001 winning the Institute of Directors Prize at the Royal West of England Academy. 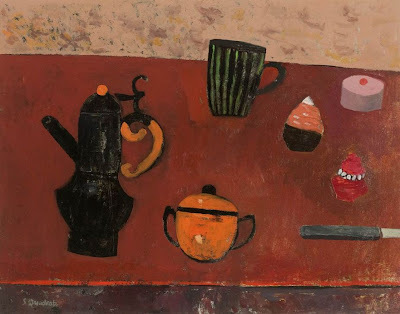 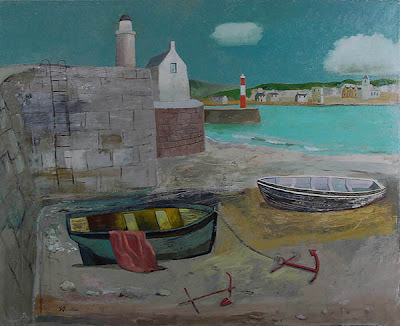 In 2003 he was one of four painters in a still-life show at Lynne Strover Gallery, Fen Ditton with a successful solo exhibition with JHW Fine Art at Gallery 27, another in 2005. 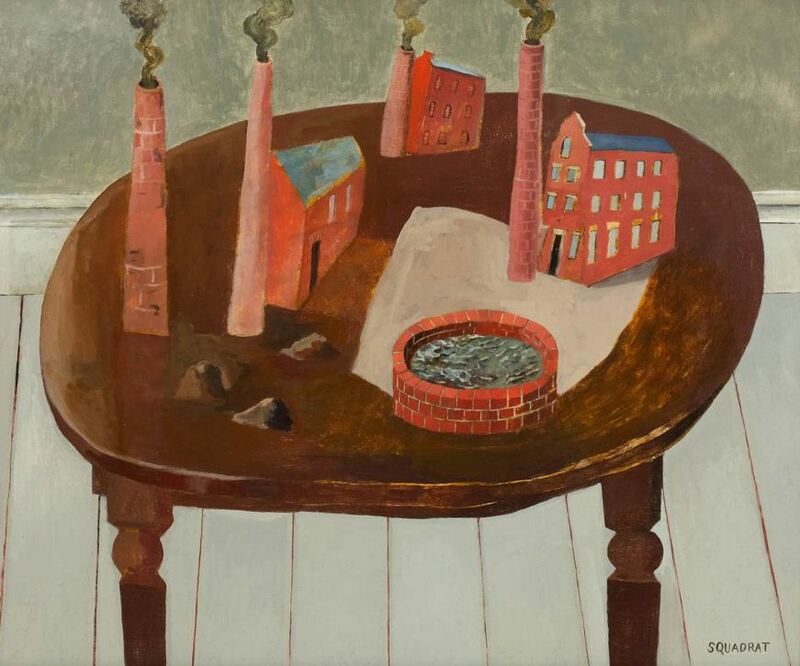 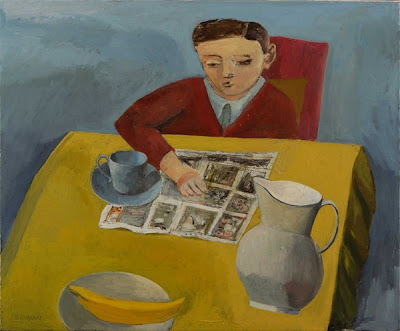 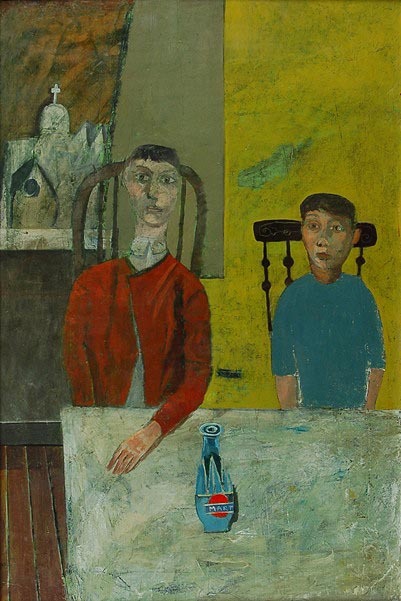 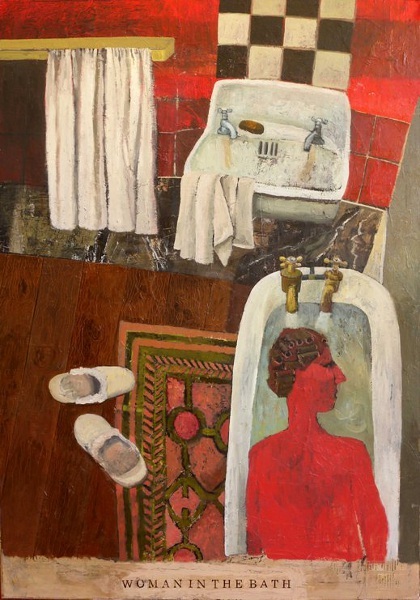 Further one-man exhibitions took place in 2004 with Lynne Strover and at Six Chapel Row, Bath and Quadrat’s pictures were included in a mixed show at Josie Eastwood Fine Art, Winchester and at the Russell Gallery.